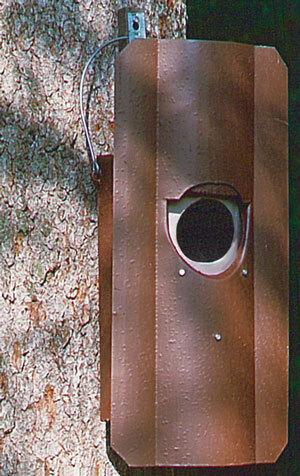 Complete front panel with protection against Martens made of metal sheet for Box No. 5 (fits models made from 1980). 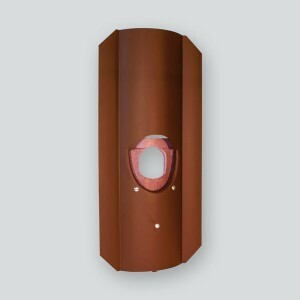 Replacement is only supplied as a complete kit (front panel and metal sheet) to ensure accurate fitting, as the wood-concrete front panels have to have precisely positioned drillholes made in the factory in order to connect them with the sheet metal guard. 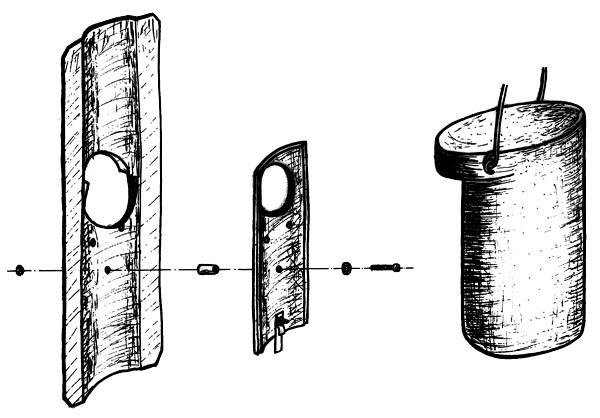 On request we also make extra large sheet metal guards to increase the protective effect still further in some areas. 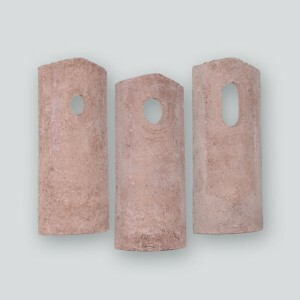 Material: Metal sheet 0,75 mm, galvanized and brown coated.